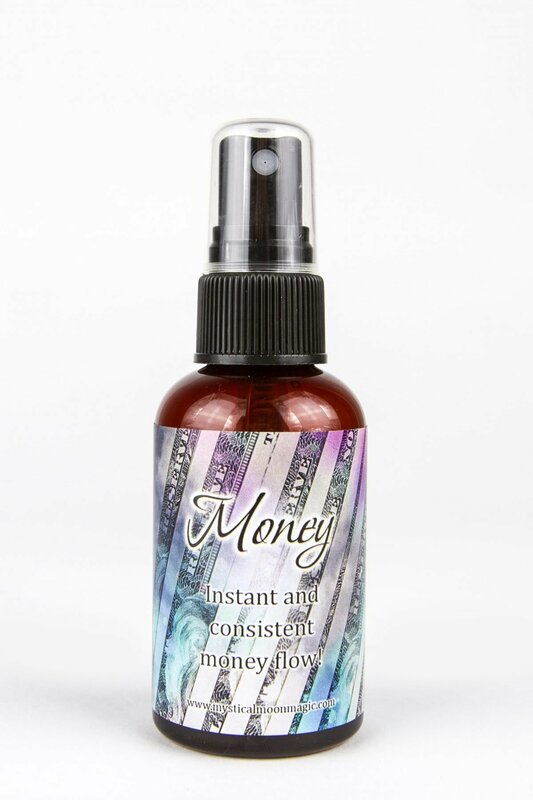 Not only does the Money Spray to align you with new streams of income quickly, it also brings in financial stability and helps that flow remain consistent. Instant and consistent money flow! 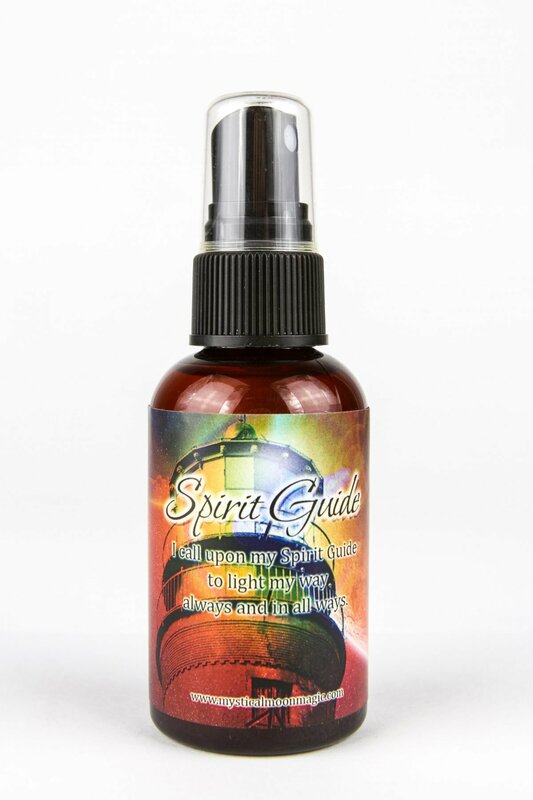 Tips: Spray in your doorway, around your cash register, and or in the wealth corner of your home and or business to bring in fast and long lasting abundance. 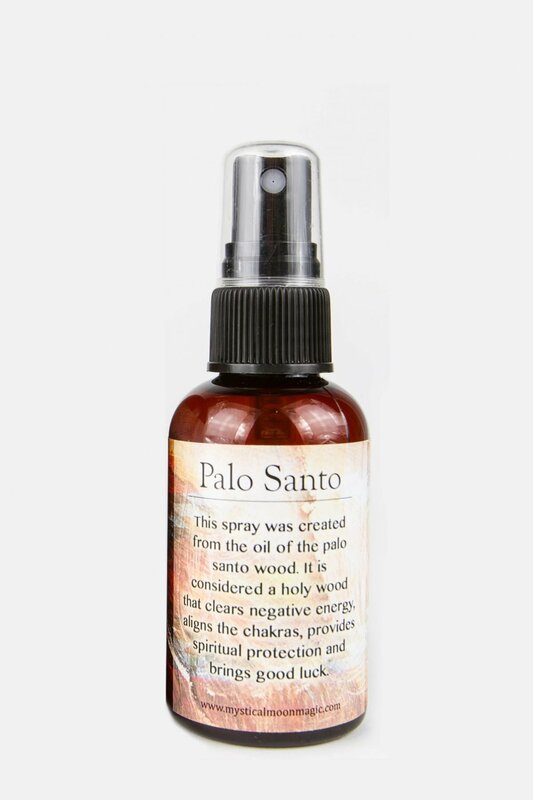 Spray on your bills, credit/debit cards and paper cash every so often. By doing this, you are blessing the outgoing flow and trusting that what goes out will return threefold.